This 5500 Sq Ft 5BR 1NTC 4.5BA Private home has every amenity that you would want in a secluded masterpiece. 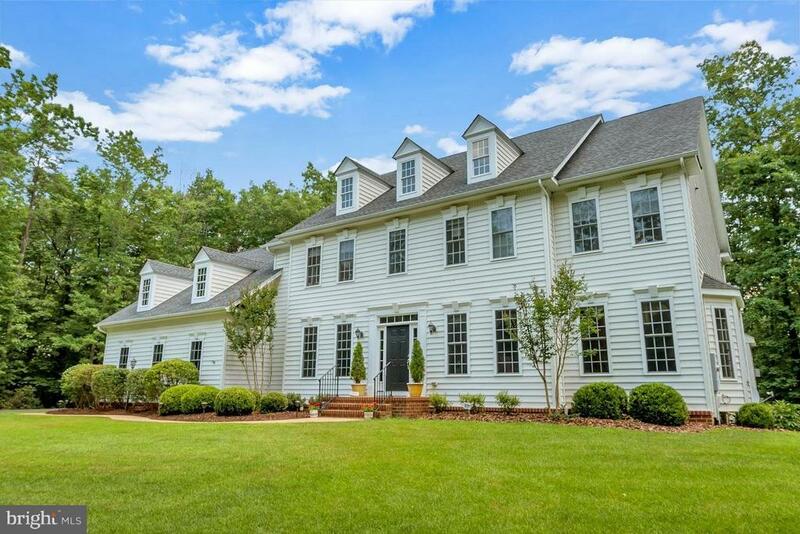 Almost 4 Acres and a large level, play area with wooded views and beautifully landscaped. It is also a certified Energy Efficient home. Top quality and not as expensive to own. Dont forget the beautifully finished lower level. As close to a perfect home as possible. Lets talk.